You'll have to forgive the lateness of this preview. 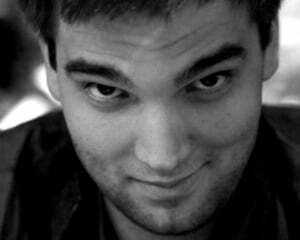 I was bed-ridden for damn near four days after E3 on account of nerd-flu. Still, if you'll stick around for a little bit, I'd like to tell you about one of my favorite games of the show. 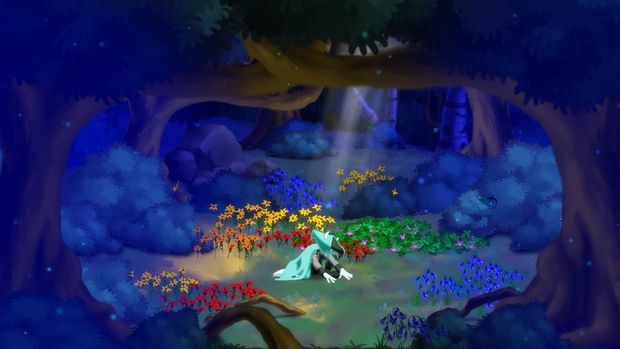 Dust: An Elysian Tail is an action role-playing platformer coming to Xbox Live Arcade later this summer. That's a lot of words to describe something very simple: amaaaaaazing. 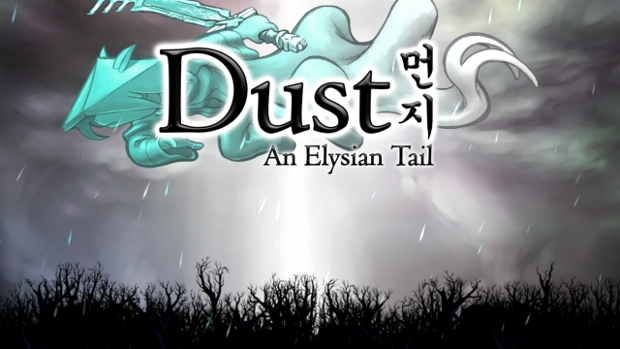 Dust is a project headed up by basically one person. The titular protagonist is a cool, mysterious warrior and a weird Sly Cooper-esque raccoon ... thing who is also a magic-wielding swordsman accompanied by a guardian named Fidget. It's a totally silly premise, but it works. The first thing I noticed about the game when I started was the vibrant, imaginative world. Everything from the landscape to the baddies are gorgeously rendered in an art style that resembles a clash between Braid, Outland, and the aforementioned Sly Cooper. Taking both Western and Japanese influences, it's fun and adorable while also sparking a subtle sense of intrigue and foreign. Controls were spot on. Combat was tight with elaborate; combos were easy to pick up and chain into one another. Flashy and fun, there is enough variety, even initially, to keep things from getting old too fast. You won't be able to get by simply through mashing the same button or two over and over again. Sadly, the E3 show floor isn't too conducive for really digging into and understanding the background, the story, or really anything beyond how something looks and plays. Though, towards the end of the demo level, about a dozen people walked up right behind me. 'Twas Sir Shiggy and his posse. So yeah ... that was cool.